Member Trainings are a great opportunity to orient current members to the benefits available through their membership and introduce new members to the Partnership. 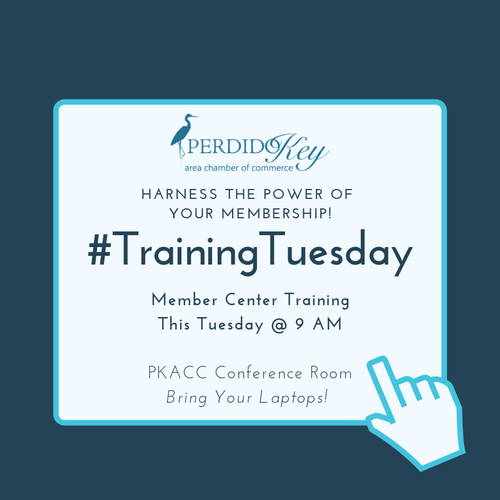 Training Sessions are held in the PKACC Conference Room and are free to attend. Members may bring their laptop in order to work in their own portal while learning! This session will cover how to best utilize the PKACC's Marketing benefits and the Member Login resource. Member Training Sessions are held on the second Tuesday of each month for new or seasoned members to learn more about the resources available through membership.